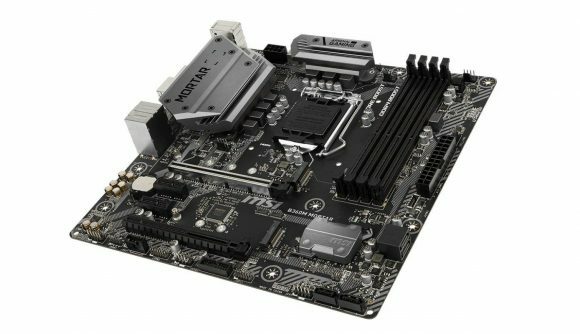 A new report is claiming that production for the B360 motherboards was cut by more than 30% in October, leading to Q4 supply of the mainstream boards being very tight, and could possibly even sell out by the end of the year. 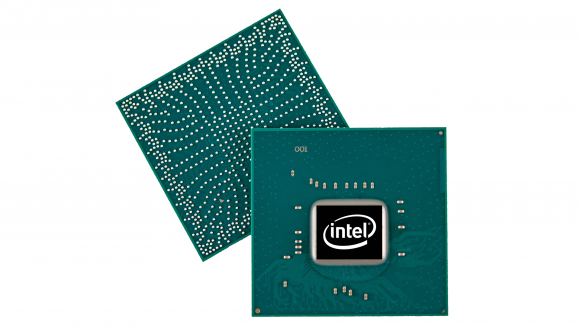 This is not the first time some tough decisions have had to be made surrounding the more mainstream end of Intel’s chipset lineup. It has already taken steps to restrict the production of its H310 motherboards, and has subsequently redesigned it to shift the chipset over to the 22nm lithography to take some of the strain off the 14nm process. Yes, it’s all down to those darned 14nm production problems, the ones which seem to be afflicting all areas of Intel’s business at the moment. With practically every CPU, and all of its most recent motherboards, using the 14nm process for its silicon there’s an unprecedented level of demand and that means some things have to give. And the B360 boards look to be the most recent victims despite a proposed extra $1bn being pumped into manufacturing by Intel. The report has come out through EXPreview where the suggestion is the B360 has already found its production cut throughout this month and that it could get to the point where it becomes out of stock throughout Q4. The report says the reason is unknown, but given the open letter from interim CEO, Bob Swan, admitting to the 14nm problems, it seems pretty likely that could be to blame here too. It’s possible that the B360 chipset has been sacrificed to the great god of Z390 motherboards, making sure there could be production capacity enough to manufacture sufficient high-end chipsets to satisfy anticipated demand for the new boards for the 9th Gen CPUs. That means, once the Z390 launch has calmed down, the B360 should be back in its previous form. Though it could turn out the same as the H310 chipset which has seemingly been downgraded from 14nm to 22nm and rebadged as the H310C, and so we might also end up with a B360C by the end of the year. 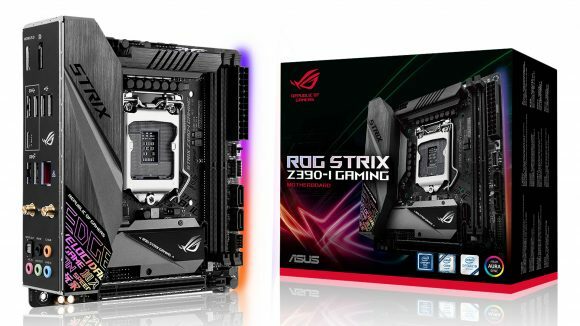 The silicon supply is a real concern for Intel right now, and it’s also been a concern for Asus too, as despite creating a slew of Z390 motherboards – such as the diddy ROG Strix Z390-I Gaming and mammoth ROG Maximus XI Formula – it has decided to continue making Z370 boards as it fears Intel’s ability to satisfy demand for 14nm chipsets. Fingers crossed it doesn’t also mean the Core i9 9900K and i7 9700K have similar 14nm supply and demand issues too.